With a near 40 KO’s between the two, a middleweight clash between Melvin “No Mercy” Manhoef and Doug “The Rhino” Marshall will be can’t miss television on Friday, Sept. 19, as the two square off in the main event of the evening at Bellator 125 live on Spike. Tickets for the event will be on sale Friday, Aug. 15 at 10am PST. 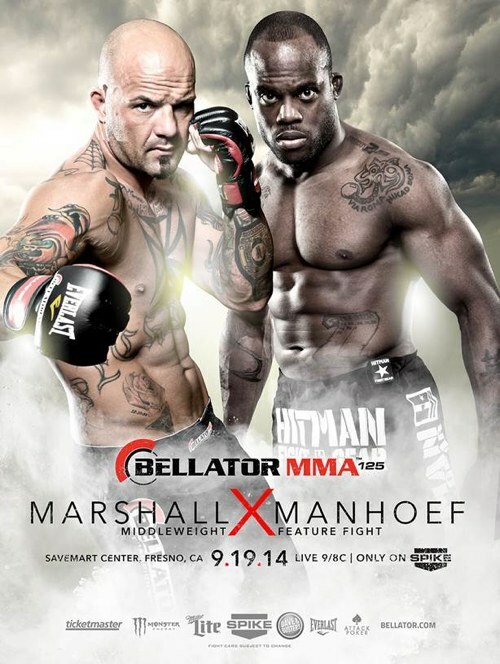 Tickets will be available at the Save Mart Center Box Office, Ticketmaster.com or Bellator.com. A former Strikeforce and K-1 veteran, Manhoef is on a mission to continue to provide explosive finishes. 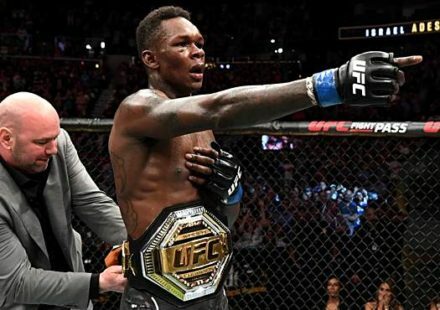 The 38-year-old Dutch native has amassed a 28-11 professional MMA record, including an astonishing 26 knockouts during his nearly 20 year career. With Marshall now presented as his next challenge, Manhoef is eager to provide fireworks on Sept. 19. Marshall enters the fight riding a 4-1 record inside the Bellator cage, with victories over Kala Hose, Andreas Spang, Sultan Aliev, and Brett Cooper. 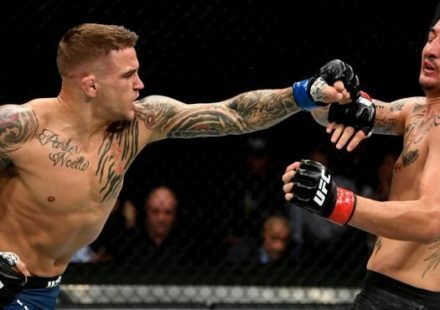 Marshall met Bellator middleweight champion Alexander Shlemenko in 2013 and fell victim to the Russian phenom, but is looking to get back on the winning track with another notable victory in the form of Manhoef. The night will also feature a pair of middleweights looking to steal the show as Brian Rogers returns to Spike and takes on California’s own James Irvin. Known for his highlight reel finishes, Rogers believes Irvin is the perfect fight to continue his run of explosive fights inside the Bellator cage. Featherweights collide as Goiti Yamauchi battles the UK’s Martin Stapleton live on Spike. Only 21, Yamauchi has already amassed a 17-2 record in his young career, including his most impressive performance to date at Bellator 120 with a dominate win over Mike Richman. The submission ace will have his hands full with Stapleton, who is fresh off a submission victory of his own. The main card will be rounded out with a heavyweight affair between Raphael Butler and Javy Ayala. 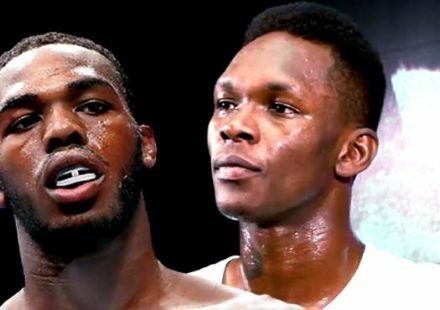 Still undefeated with an 8-0-1 record, Butler has his sights set on another knockout when he takes on the California native in Ayala. 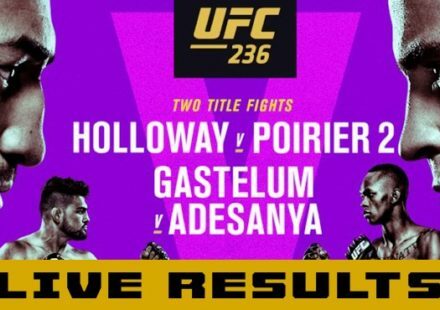 Full fight card information will be made available in the coming weeks.